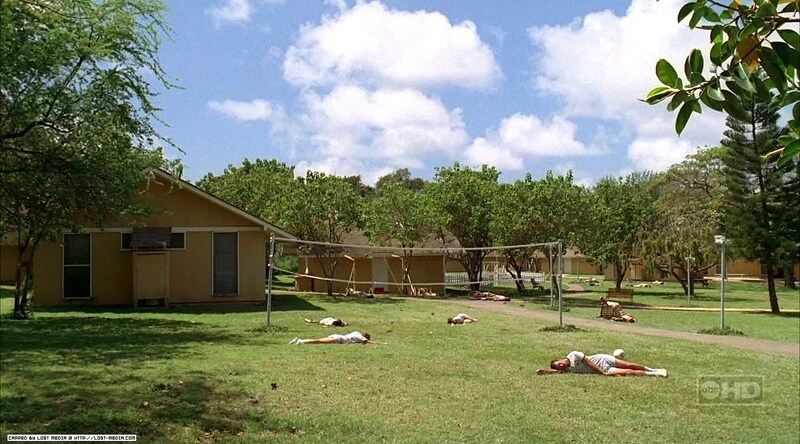 Not long after settling on the Island, the DHARMA Initiative fought an armed conflict with a group they called the Hostiles prior to 1973. The reasons for the conflict are not known, though Horace Goodspeed stated that the Hostiles were natives to the Island, implying that a conflict could have arisen from DHARMA moving into their territory or intruding on the Island. On August 15, 1973, DHARMA and the Hostiles agreed to a Truce, and an uneasy peace existed for nearly two decades. Regardless of the cause, the conflict ended in December 1992 with an event known as the Purge. The Hostiles launched a toxic gas attack on the Barracks (and possibly other locations) that killed nearly all DHARMA personnel on the Island. 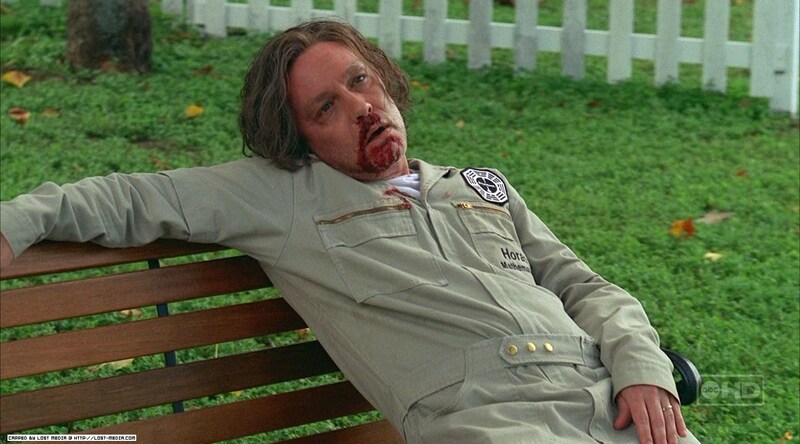 Staff at The Swan survived, as they were sealed inside their station, and other DHARMA members, including Benjamin Linus and Ethan Rom survived by joining the Hostiles. The bodies of those killed in the attack were piled into an open mass grave in the jungle.